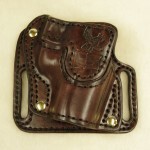 American Holster Company takes great pride in all products that they produce because they are hand crafted for each customer. 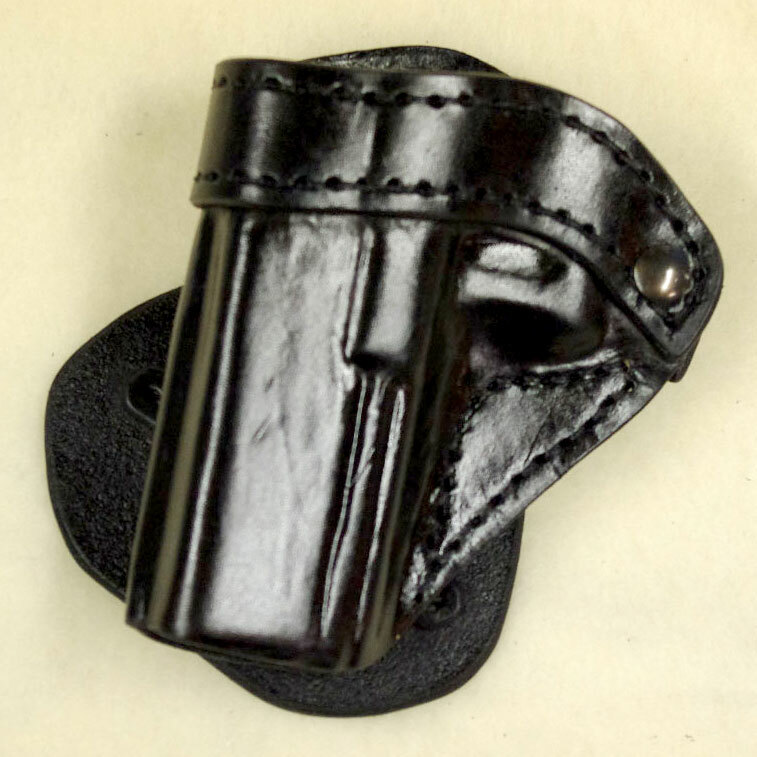 Because each holster is custom- made and you incur no cost until you see a picture of your holster or other products, we feel that we need to carefully explain our policies. We understand a picture does not tell the entire story. 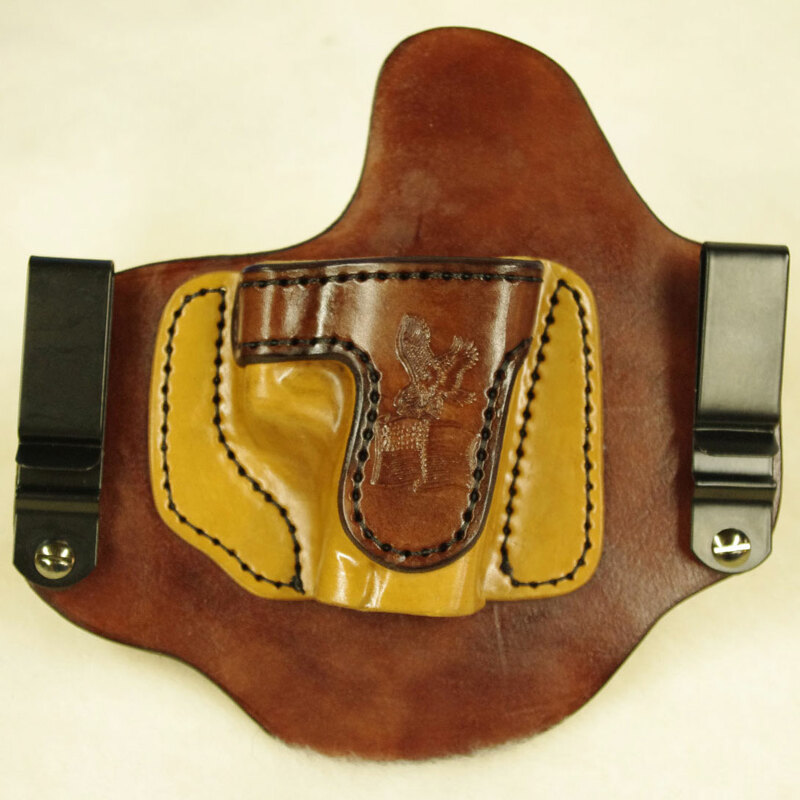 After receiving your holster from American Holster Company you have 10 days to review the craftsmanship and determine if it meets your expectations. If you feel that it will not meet your needs please contact us and help us understand why, so we can try to find a solution to this in the future. 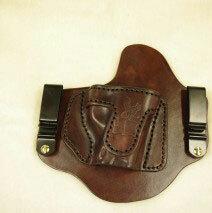 American Holster Company will stand behind any craftsmanship of their products. 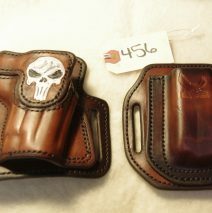 If your holster has any craftsmanship faults due to normal use, such as stitching, we will be happy to repair or replace the holster at our expense. If the defect is found to be because of misuse or abuse we will communicate with you to reach a fair repair or replacement cost. All returns must be authorized before return. 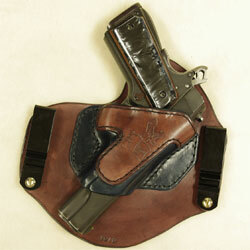 American Holster Company does not refund for shipping and handling charges as these are expenses that we incur. 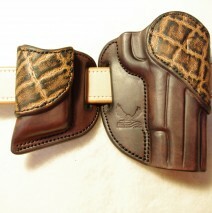 Purchaser is responsible for all shipping charges for any return.